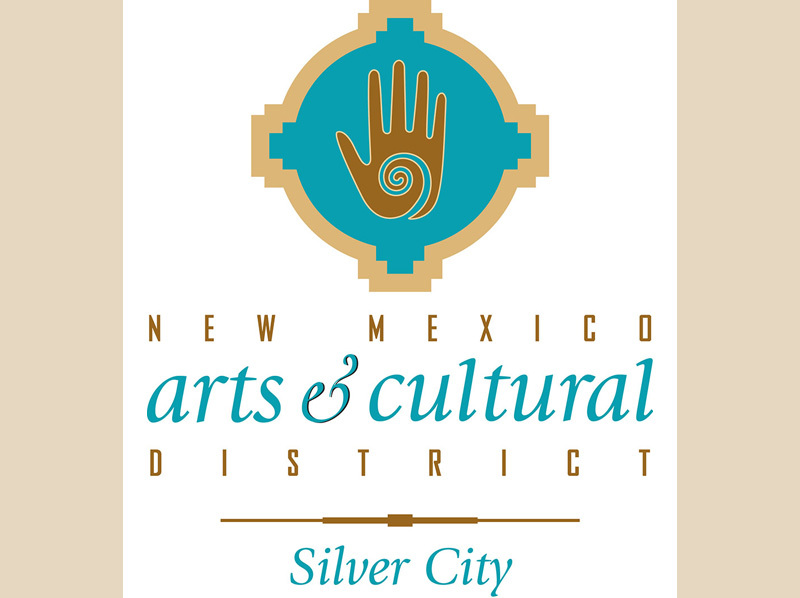 Silver City MainStreet's many successful projects include Street Lights, Silver City Gateway Arch, Big Ditch Park development, numerous beautification projects, and restoration of the historic Silco Theater. 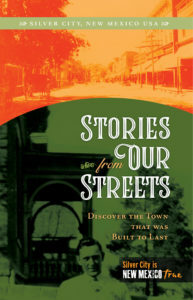 Stories From Our Streets: Discover the Town That Was Built to Last, a downtown walking tour highlighs the colorful history of our downtown. 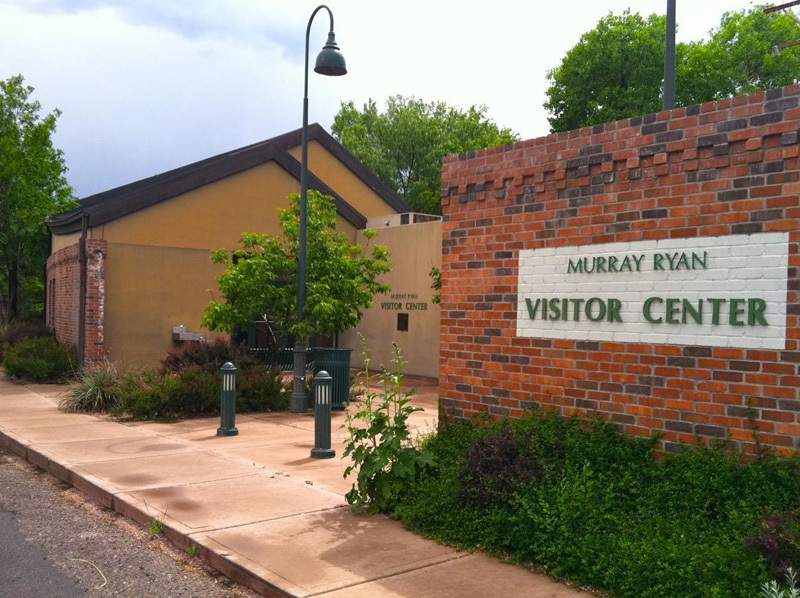 Tour booklets are available at the visitor center, downtown merchants, with an audio and written version available online. 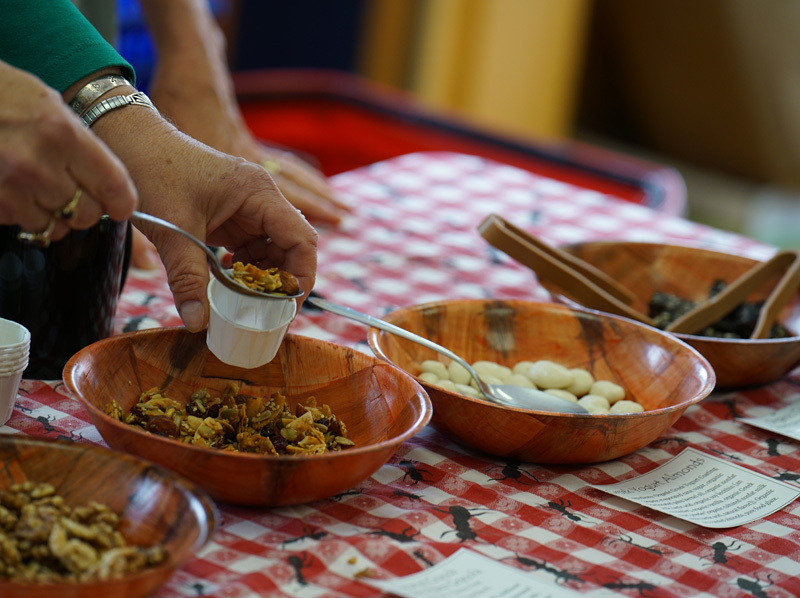 Support Silver City with a donation to MainStreet! 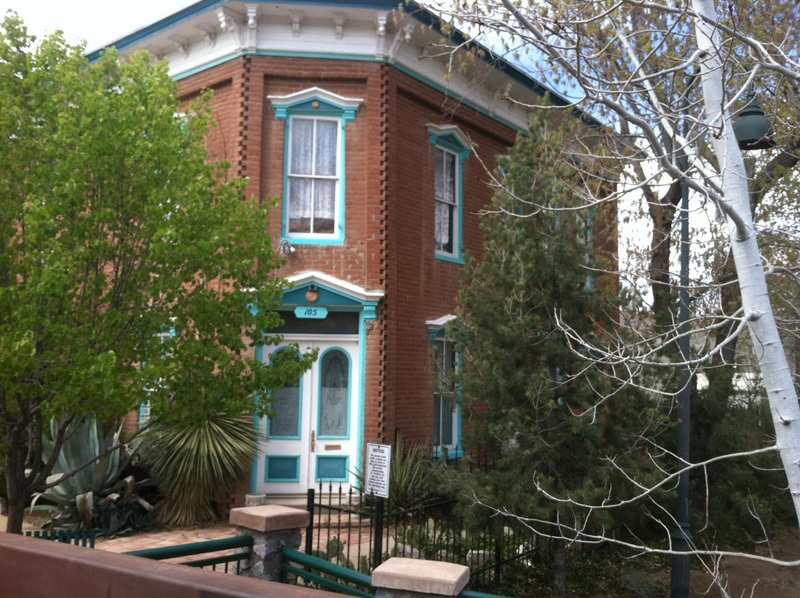 Discover the town that was "built to last” in an interpretive walking tour of historic buildings narrated by the people who have occupied them, past and present. 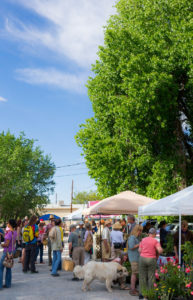 Main Street Plaza development to transform 7th Street parking lot into a multiple-use Events Area, Farmers Market and parking with funding from Freeport McMoRan. 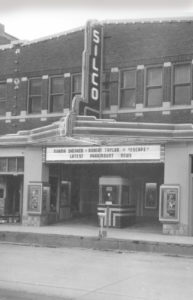 The Silco Theater is restored and we maintain the building. Please donate to become a Friend of the Silco for just $100 and receive a punch-card for 6 movies!